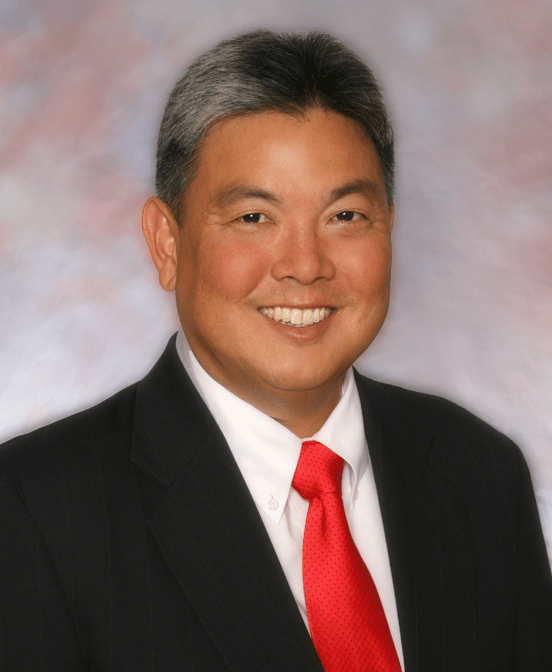 Following a strong first fundraising quarter, Mark Takai continued his momentum by picking up an early endorsement from the International Iron Workers Union, Local 625. This union represents thousands of working families in Hawaii and will help fuel Takai’s grassroots, people-powered campaign. “We know that Mark Takai will be a strong representative for working families – he is the right choice for Hawaii’s First Congressional District,” said Iron Worker’s Treasurer, Financial Secretary, and Business Manager Joseph O’Donnell. “Most families in Hawaii are living paycheck-to-paycheck. I know how hard it can be for families to get by in this economy, and it’s only getting harder. Throughout my 19 years as a legislator, I’ve stood with working people every time I had the opportunity, without exception,” Takai said of the endorsement. “Not only will I oppose Tea Party efforts to break unions, I will be a voice in Congress fighting for equal pay for equal work, strong work place safety standards and reasonable job protections,” Takai added. He also supports The Human Rights Campaign, the nation's largest gay rights organization. B.O. 's 2008 inaguration revealed to USA, a showcase how shockingly bigoted they are about Rick Warren's opposition to gay marriage is a sign of intolerance. "We feel a deep level of disrespect when one of the architects and promoters of an anti-gay agenda is given the prominence and the pulpit of your historic nomination," the group said in a letter to Obama, asking him to reconsider. He's aware of potential abuse likeTony Singh and Shaun Campbell will do when they are married per KHON2's report. Mark says parts of the state plan to benefit from this law. Those areas, will become Gay Chum, lots of business will cater for that business only. He lost my vote! Vote for Donna mercado-Kim, who is not afraid to stand up and vote "no" on SB1. She listened and acted on her constituents' requests! Let the people vote!